Uttendorf/Weisssee, popular with mountaineers and active families. The base camp for a holiday that includes mountains, lakes and glaciers! 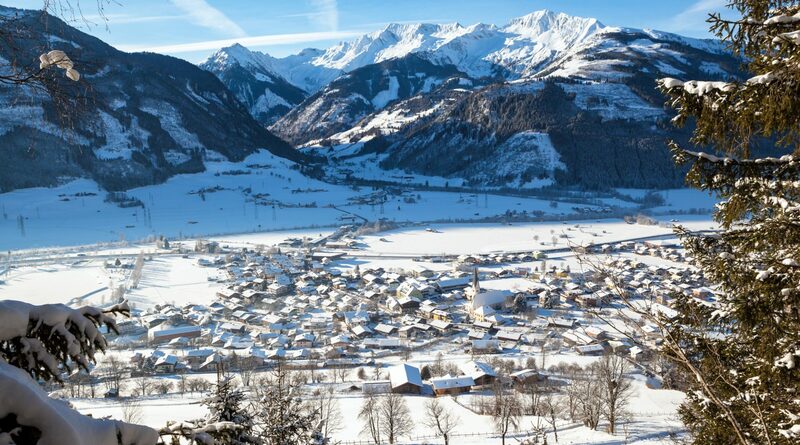 Uttendorf, the National Park Village in the Upper Pinzgau district, enchants with a combination of mountains, lakes and glaciers. Vacationers find numerous opportunities for fun and sports next to the swimming lake, in Weisssee Glacier World, as well as the countryside surrounding this idyllic village. 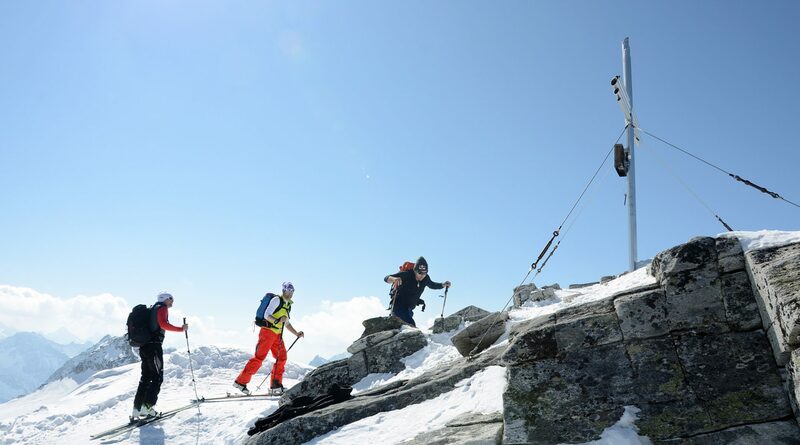 For hikers who love to explore the mountains, Uttendorf is a popular, central base from which to discover the peaks of Hohe Tauern National Park and the Kitzbühel Alps. 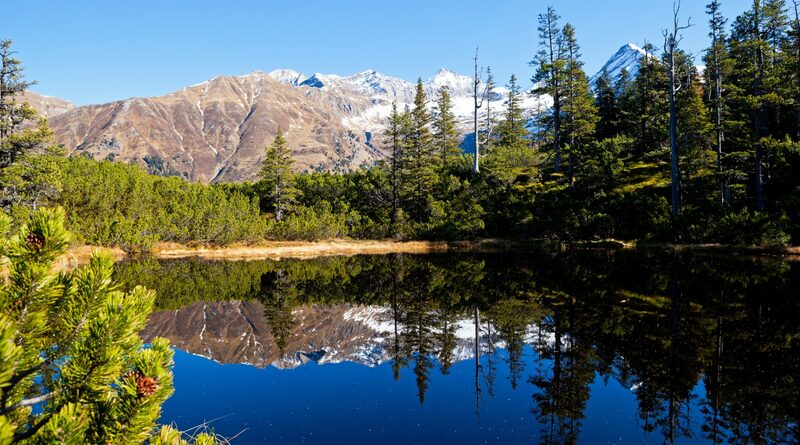 Weisssee Glacier World is a gateway to high-alpine landscapes and unforgettable tours amid rock and ice. The toll-free Stubachtal scenic road leads through one of the most imposing Tauern valleys to the starting point for all kinds of mountain adventures, known as the “Einzingerboden” (elev. 1480 m). A gondola lift will carry you up to Berghotel Rudolfshütte on the shore of the Weisssee (2315 m), a family ski area with pistes featuring all levels of difficulty, deep-snow slopes and all kinds of variant runs. 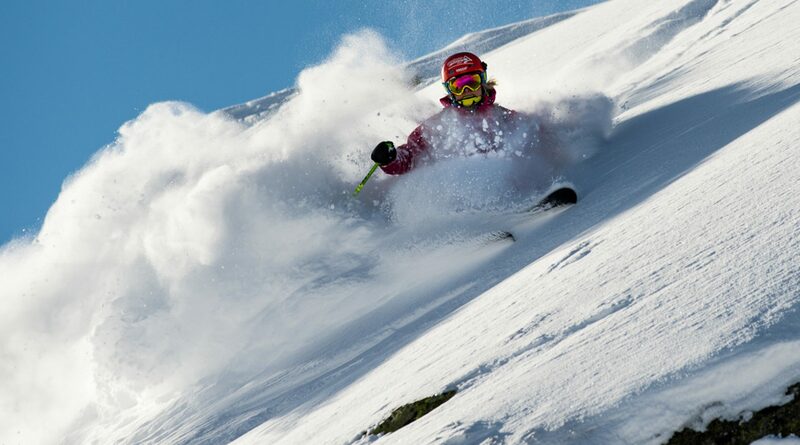 Other ski areas, such as Saalbach, Kitzbühel, Zell am See – Kaprun, are only some 10 – 35 km from Uttendorf/Weisssee. Within the village, XCers can look forward to a 25 km network of ski trails tracked for classic and “skating” technique, also feeding into the 200 km-long »Pinzga-Loipe«. In the evening, the snowy, floodlit Lake Trail also invites you to go skiing after dark. 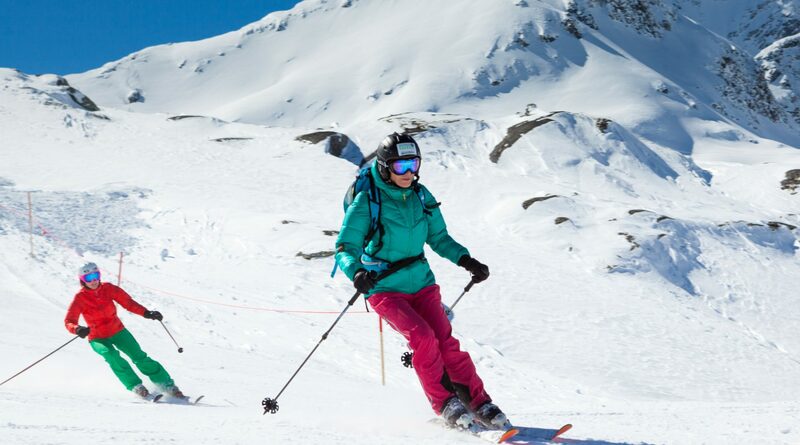 For an enjoyable change-of-pace away from the pistes and trails, you might want to consider a winter hike, sledding, ice skating, or perhaps even a romantic sleigh ride. 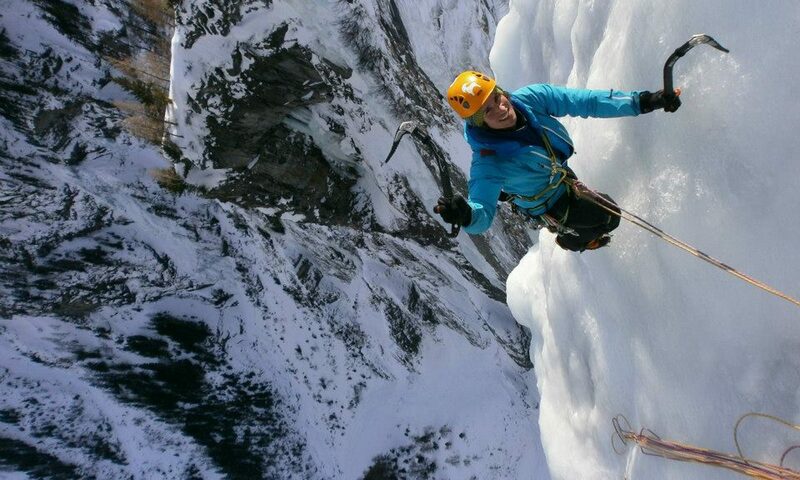 In summer, Weisssee Glacier World is also a popular destination for intrepid alpinists. 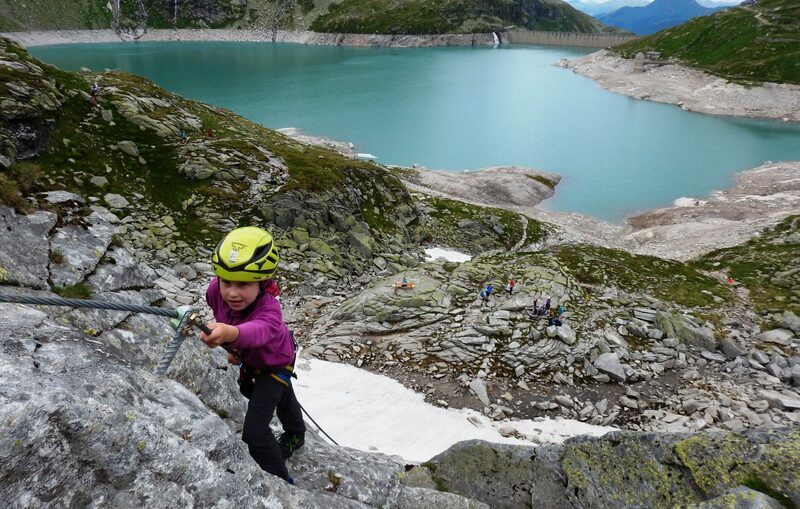 Hikers, mountaineers and climbers find perfect conditions here, including marked paths, alpine trails and via ferrata climbs (ideal both for beginners and experienced climbers), as well as hill farms and mountain huts. 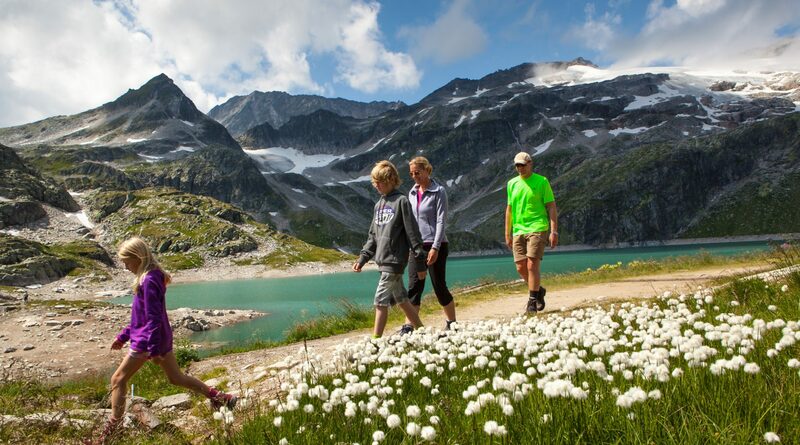 Specially trained National Park Rangers accompany guests into the heart of Hohe Tauern National Park. .
Uttendorf/Weisssee also has much to offer the active vacationer in the valley as well. This includes all kinds of bathing and recreational opportunities on the swimming lake (50,000 m² water area), with a water slide, children’s pool, swim islands, an iceberg and trampoline, bouldering park, beach-volleyball court and an inline-skating area. Avid cyclists will discover in the countryside around Uttendorf a true paradise offering all kinds of different tours. Total enjoyment in the valley, with practically no traffic to contend with, along with all the challenges you could dream of up in the mountains. A visit to the Celtic Village in Uttendorf takes you back to the year 1800 B.C., a time when the Celts settled the Stoanabichl. This outdoor museum clearly shows us how the Celts used to live and work. A guided tour of the Celtic Village led by Renate Ratzenböck, the driving force behind this museum, also includes fascinating stories about this ancient settlement.